Joomla is a Content Management System that makes it easy to create pages and assemble the core of your website. It helps you to organize all your content and makes editing easily accessible from any computer with an internet connection. But adding extensions to the website for more interactivity may be the main reason why you should choose Joomla. Smart organizations and individuals have been building and using websites powered by the Joomla for some time. Joomla is fast and easy to use once you understand how it works. Joomla does not allow the luxury of designing your own graphics or layout but encourages to choose from hundreds of thousands of available templates, support extentions, plugins, and modules. It is very easy to create and operate a multilingual website with Joomla. It is an open-source platform, and the website can be extended easily. Many companies and organizations have requirements that go beyond what is available in the basic Joomla package. 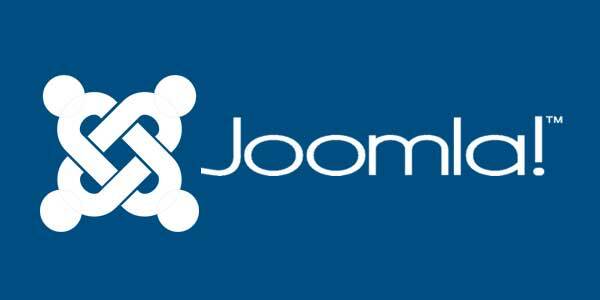 Joomla’s powerful application framework makes it easy for developers. Developers can create sophisticated add-ons that extend the power of Joomla into virtually unlimited directions. If you require any changes to basic Joomla functionality, you’ll need Joomla developers in Toronto like Northstar Websites to provide you with the Joomla Support you may require. 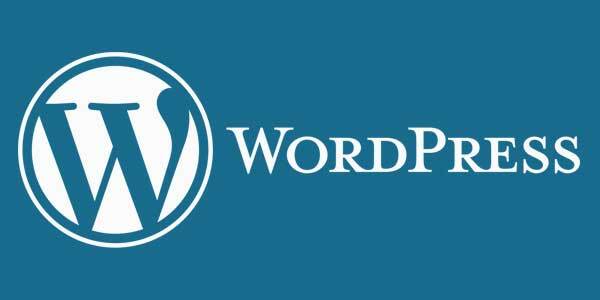 WordPress has become an immensely popular web design platform today. WordPress Web Development offers tools along with design features that make it easy to develop and integrate a personal or professional WordPress website theme on your site. A blog is very beneficial for a business. By having a blog you can consistently provide fresh content to your potential customers. Your options are virtually endless in WordPress as third party developers constantly offer free plugins to make the community grow. You can add market-place plugins, or we can write custom plugins catering to your custom needs. You can either design your blog by yourself if you are technically savvy or let the professional wordpress web designers and developers in Toronto like Northstar Websites help you in creating WordPress website for you. The main reason why we would use WordPress Web Design as our CMS of choice, is that it’s easy to teach clients how to use it. If someone asks you to build them a site using a CMS, they don’t want to have to spend weeks learning how to add pages, uploading images, and editing their content. With WordPress, it’s almost self-explanatory, and if you utilize some of the features mentioned above, you can make WordPress into a fool-proof content management system. Drupal is one of the most popular content management systems in use today. With Drupal, we can develop a variety of community-driven sites, including blogs, forums, wiki-style sites, and much more. Drupal development is flexible and generalized intentionally. You can use the included tools to piece together and create a seemingly endless array of websites, widgets or whatever you desire. Drupal is an excellent choice for your website, especially if you want your website flexible enough to evolve over time. If you need a complex website, Drupal has tools for us to develop extensions to add to the platform. 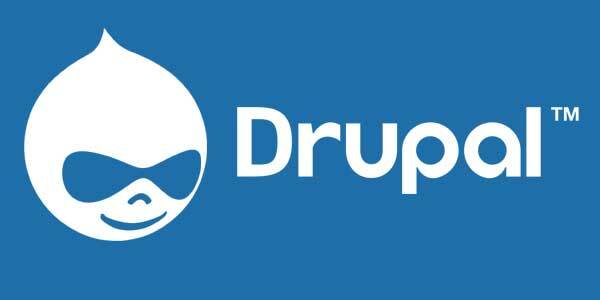 Drupal is a dynamic platform that will grow as your web presence expands. By adding features like advanced search, auto-tagging, and internationalization, Drupal web development allow users to explore web content in new and exciting ways. We choose Drupal web development because it is a full-featured, fully customizable, and freely available open source framework. It is structured in a way that allows us to create interactive communities while being a part of the drupal community. But as always, it will really depend on your requirements and budget to decide what kind of CMS solution will be best for you. The possibilities are up to the skillful Drupal web developers in Toronto like Northstar Websites.